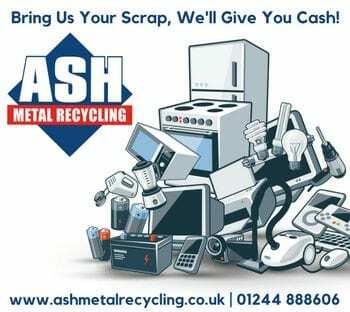 Whether you are renovating your house, clearing out the garage, working in the garden or whatever else you may need a skip for, Alan’s Skip Hire is the only place you need for great prices and reliable service! Our Skip Hire may be cheap but our service isn’t. 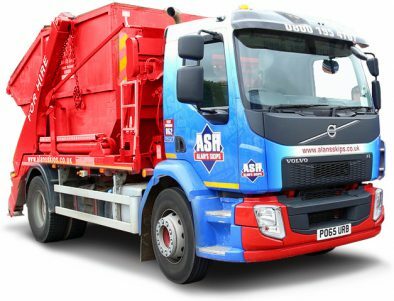 For over 25 years, Alan’s Skips has given customers amazing value, reliability and a hassle free service when it comes to disposing of waste. 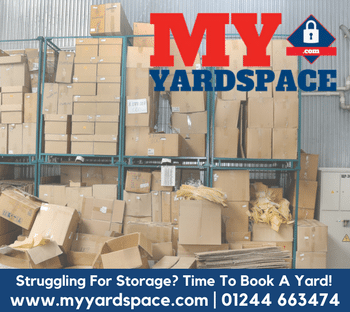 Ordering a skip online is really easy, simply enter your postcode, select the size required and complete your details! 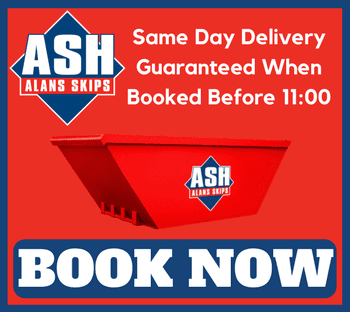 When your skip is ready for collection, simply call us, use our Live Chat Service or email enquiries@alansskips.co.uk and we will arrange to have your skip collected. 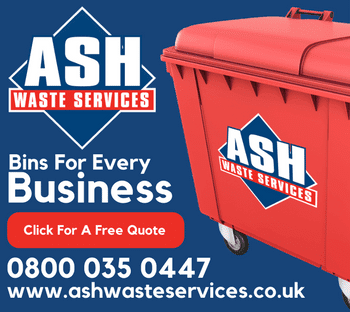 Need more reasons to choose Alan’s Skip Hire? Which Skip Is Best For Me? 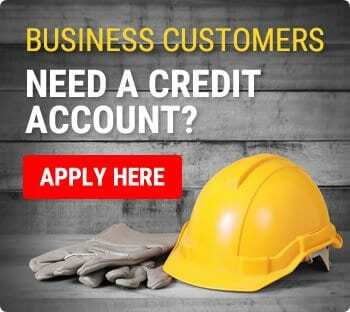 If you have any questions then you can contact our team on 0800 988 5481. You can also download our app for Android Devices on the Google Play Store by clicking HERE or by searching ‘Alans Skip Hire’ on Play Store.